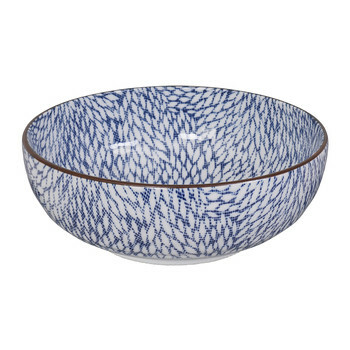 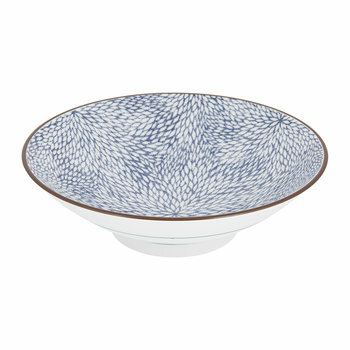 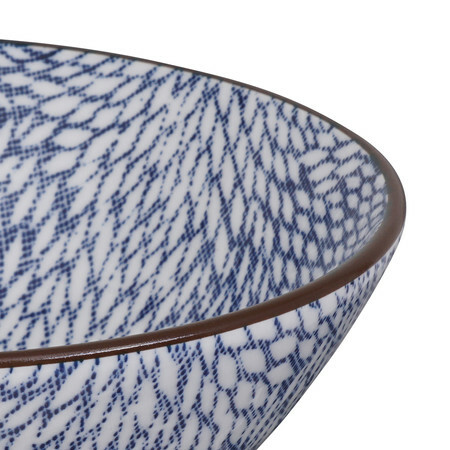 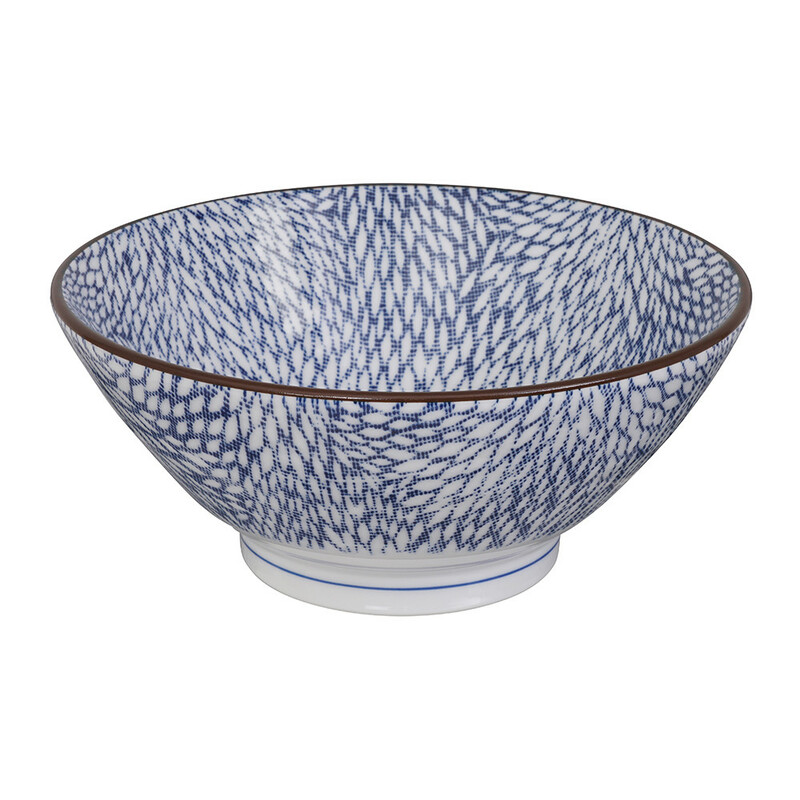 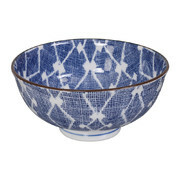 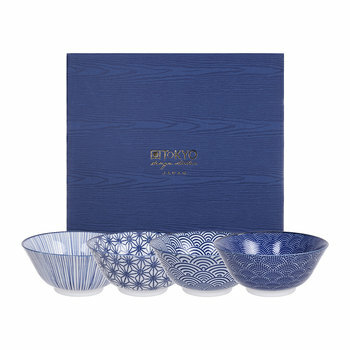 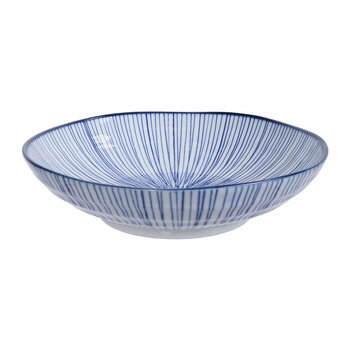 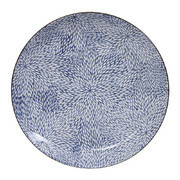 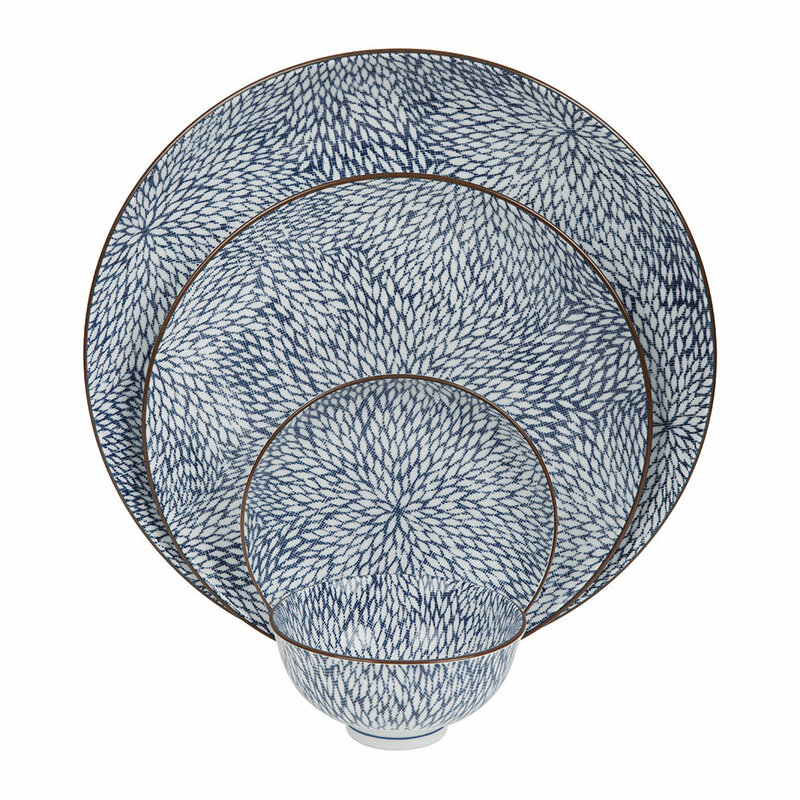 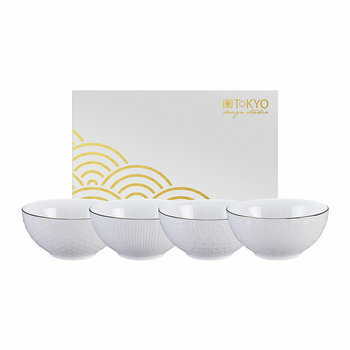 Start the day in style with this Kiku bowl from Tokyo Design Studio. 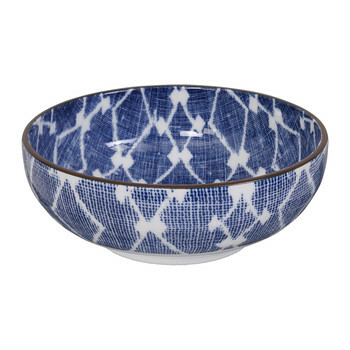 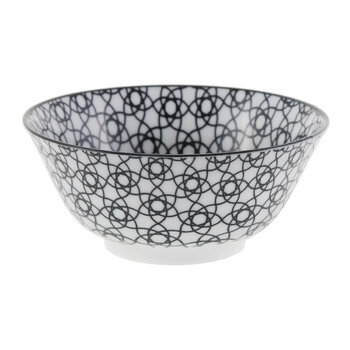 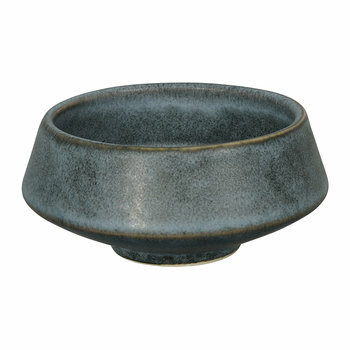 Featuring a surface adorned with an artistic pattern, the bowl effortlessly adds an eye-catching design to the table. 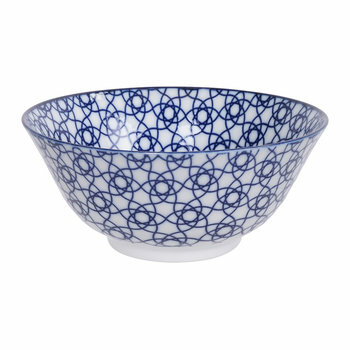 Made from porcelain, two sizes are available to suit both breakfast and dessert, with matching plates available to complete the look.